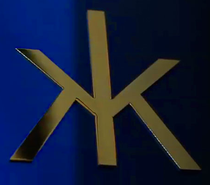 GRAMMY Award-winning Calvin Harris will launch a new and exclusive residency at Hakkasan Las Vegas opening in April at MGM Grand Hotel & Casino. 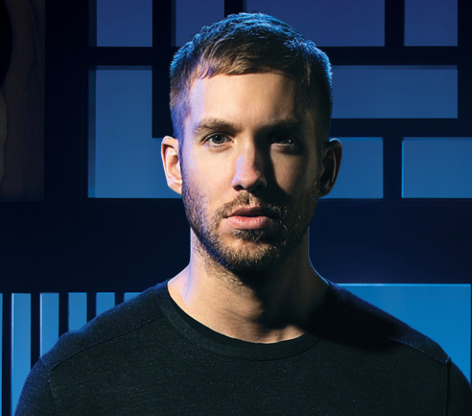 Calvin will debut his residency at the nightclub beginning in April, and is set to perform 46 dates. Additionally, he will bring his residency to Wet Republic Ultra Pool creating a daytime experience for fans where they can see him perform for 22 dates.